Hatziemmanouil winery, completed in 2004, covers a total surface of 400 sq.meters and has 3 separated floor levels. The winery possess a series of wine vessels. The majority are cooling tanks ensuring that the wines are kept at appropriate controlled temperatures. 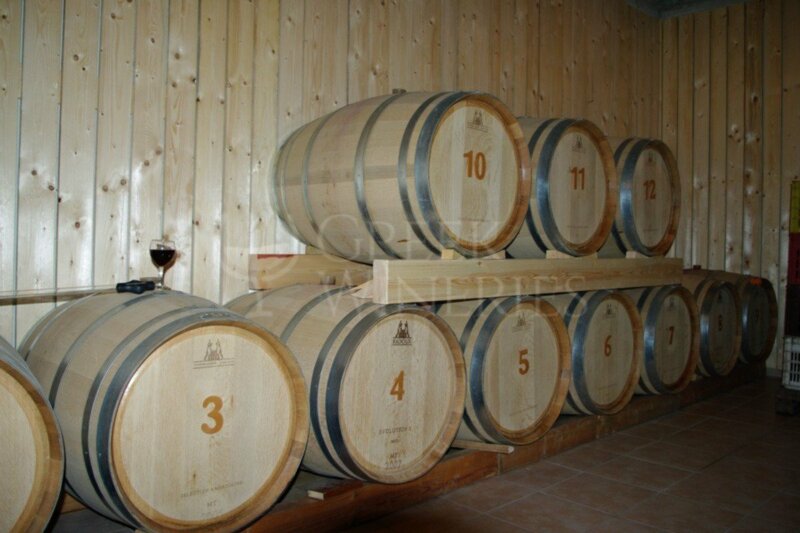 All wines are stored separately as per their type. 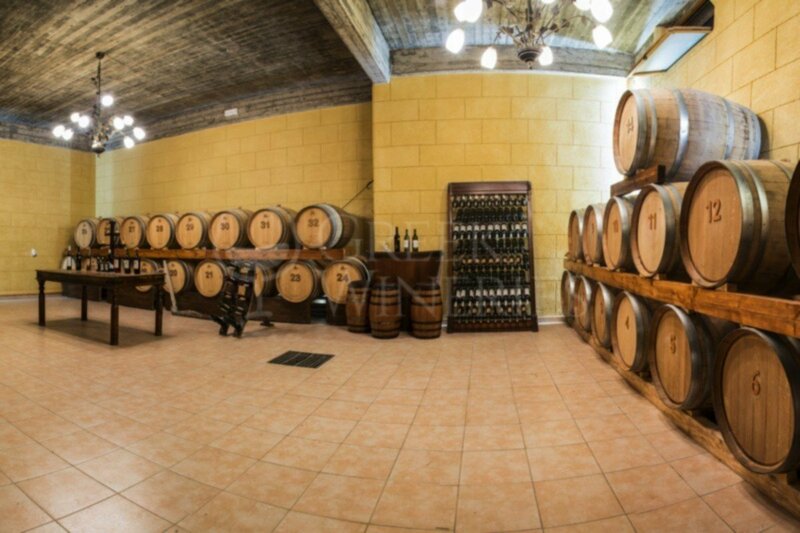 The cellar, an important part of the winery hosts the wooden barrels. The heart of the winery beats in this spot. 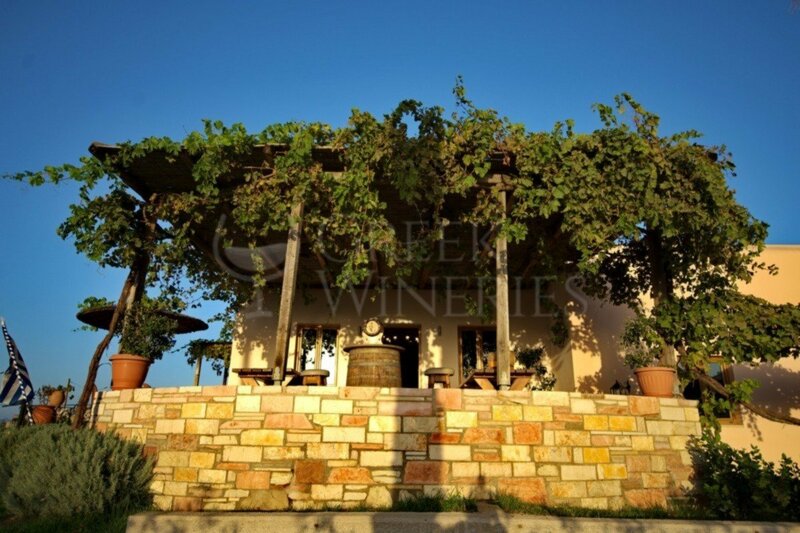 The famous Syrah and a number of lovely sweet wines age for up to twelve months. 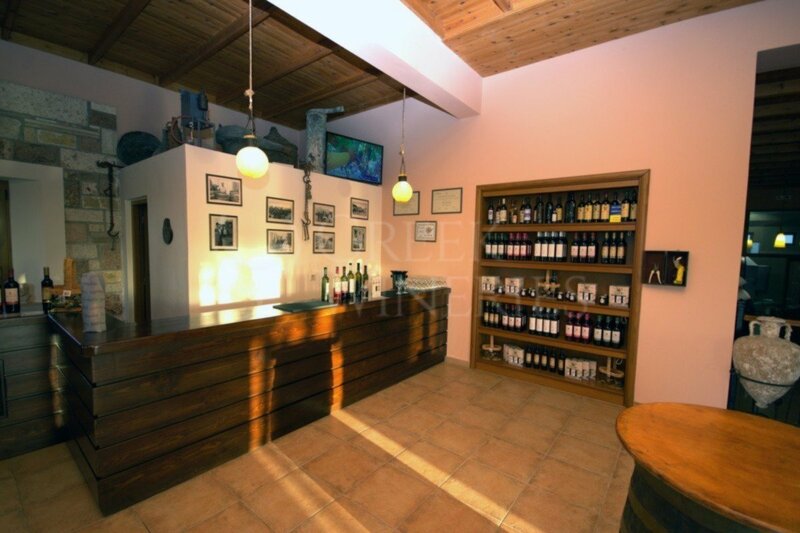 The winery started accepting visitors in 2004. Today it accepts both individual and organized visits. 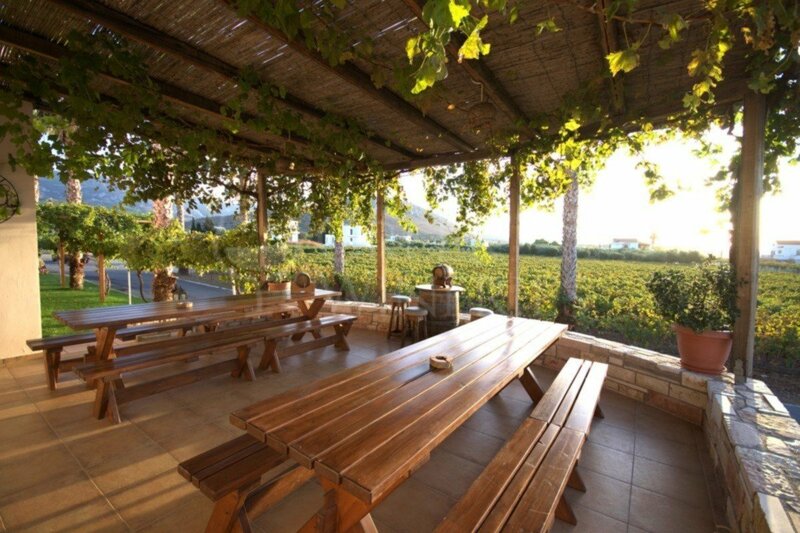 The visitor can taste any of the wines produced and explore the wine making tradition and process. 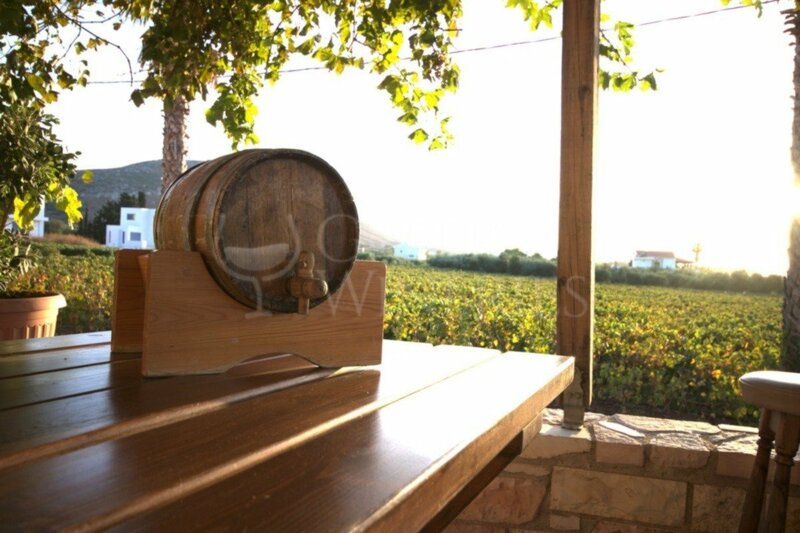 The winery is located between Zipari and Linopoti, in Afousa, Asfendiou, in the northerly side of the main road, 11 km from Kos town.